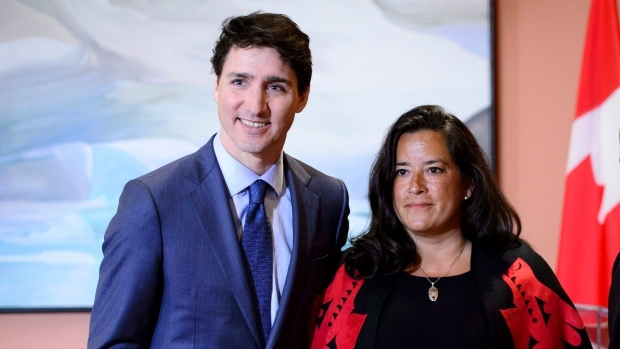 Conservative Leader Andrew Scheer and NDP Leader Jagmeet Singh are calling for an ethics probe into allegations the Prime Minister's Office pressured former attorney general Jody Wilson-Raybould to help SNC-Lavalin avoid a criminal prosecution. 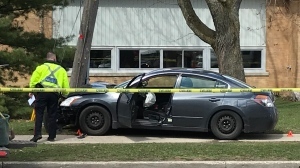 The list includes Wilson-Raybould herself, Justice Minister David Lametti, the prime minister's chief of staff Katie Telford and the prime minister's principal secretary Gerald Butts. 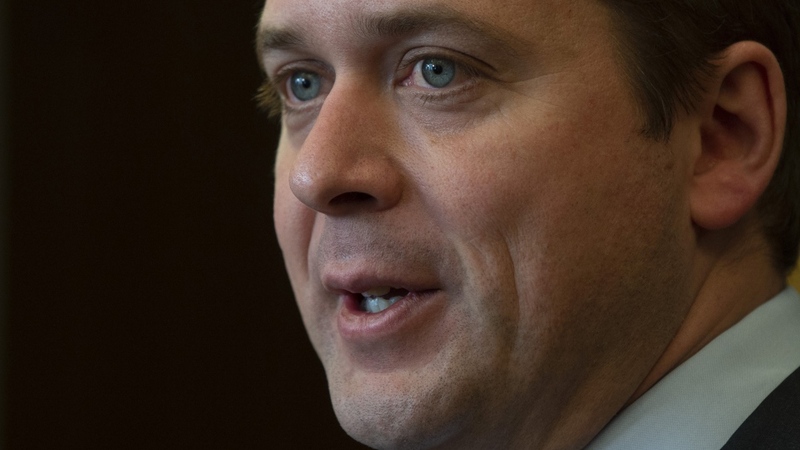 "If the prime minister has nothing to hide as he has suggested then he should have no reason to fear these individuals appearing before the justice committee," Scheer said on Parliament Hill. 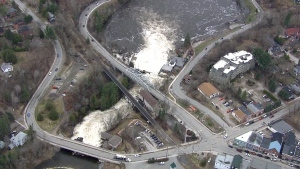 "MPs have a duty to determine what exactly happened here and Justin Trudeau and his office must be forthcoming." 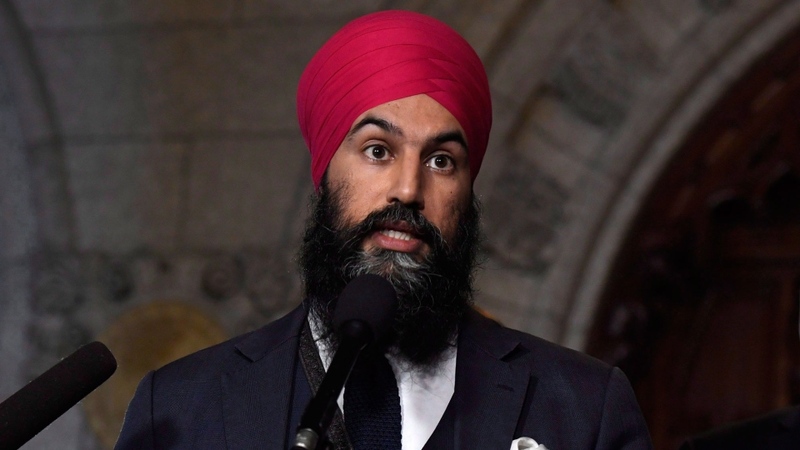 "All this cries out for some serious investigation," Singh said in a telephone interview from Burnaby, B.C., where he's campaigning for a seat in the House of Commons in a Feb. 25 byelection. Wilson-Raybould's father, Bill Wilson, said in a Facebook post Thursday that his daughter's cabinet demotion "makes sense now -- ugly political sense." He predicted "history will prove that she did the right thing."